COMER is an Italian leading Manufacturer of special asynchronous motors, permanent magnet synchronous motors and generators, with 60 years of experience in this sector. Our facility has a modern operational structure, which includes a dedicated “Engineering & Customization Office” and a Factory provided with advanced equipment that allows to obtain a high quality product at competitive price. The main features that can describe our Company: flexible, professional, reliable. The same philosophy we apply to manage our business, which has brought us to be internationally appreciated. dSPACE is the leading provider of engineering tools for developing and testing mechatronic control systems. With a broad portfolio and cutting-edge technology for rapid control prototyping (RCP) and hardware-in-the-loop (HIL) testing, dSPACE is in high demand as a development partner in the automotive industry, aerospace, and industrial automation. In the areas of power electronics and electromobility, dSPACE provides state-of-the-art FPGA technology as well as preconfigured simulation models, including the dSPACE Automotive Simulation Models (ASM) based on Simulink®, and FPGA modeling toolkits based on Xilinx® System Generator (XSG). Generic approaches using topology-based implementations are also available (dSPACE Electrical Power Systems Simulation Package), as well as electronic load modules for testing power electronics systems at full power. ECPE European Center for Power Electronics is an industry-driven research network in the field of Power Electronics. In the meantime, the network comprises more than 90 Member Companies. 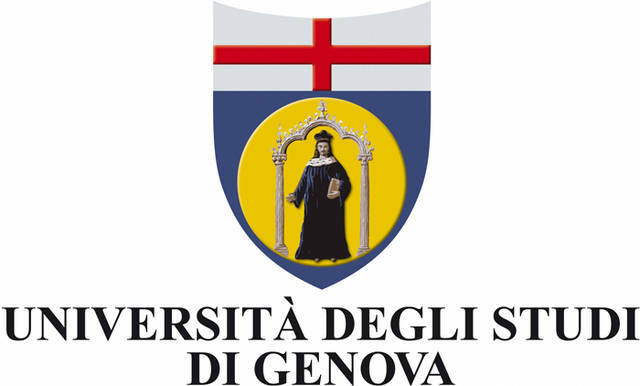 Furthermore, nearly 100 European universities and research institutes are integrated in the network as so-called Competence Centres. The focus of ECPE activities is on pre-competitive research, education and advanced training as well as public relations for power electronics in Europe. Austrian-based EGSTON Power Electronics offers a revolutionary Digital Power Amplifier System for P-HIL applications. This system offers a bandwidth of 5kHz and can generate harmonics of up to 15kHz with a power of up to several megawatt. It can be used as an AC source/sink, DC source/sink, smart grid, aerospace, PV-panel, battery or electrical machine emulator. Eurocontrol SPA is a privately-owned company based in Genoa, Italy. Employing a staff of more that 50, mostly engineers and qualified technicians, it has the expertise and the infrastructure to design, develop and manufacture systems and subsystems for various Defense applications, mainly naval. The systems developed by EC comply fully with EMI/EMC, shock, noise, vibration, environmental requirements. Eurocontrol designs electrical and mechanical projected power and control systems, such as static converters and inverters, remote operating consoles, variable speed drives, UPS, battery chargers, motor starters, EODs, stabilized platforms and special electric motors. Eurocontrol is certified ISO 9001: 2015, BS OHSAS 18000: 2007, ISO 14001: 2015 and is Export Regulation Compliant. Hioki, a leading developer & supplier of advanced test equipment, will showcase world-class technology that aligns with the future of power electronics. Imperix is a Swiss company developing high-end control equipment and prototyping hardware for power electronics, drives, smart grids and related topics. Its products are designed to enable cutting-edge innovation in corporate and academic environments. They are especially valued for their ability to accelerate the implementation of laboratory-scale power converters and facilitate the derivation of high quality experimental results. The company also offers various levels of integration services, intended to assist its customers in their prototyping activities. As such, its offering ranges from the delivery of plug-and-play hardware and software, to that of fully customized systems involving specialized control software algorithms. MathWorks is the developer of MATLAB and Simulink, the leading software for engineers modeling and developing embedded software for controlling the power electronics at the heart of renewable energy and power transmission, efficient motor control, and electric vehicle powertrains. Mersen provides power management solutions in the field of overcurrent protections, air & water cooling, busbar connections and power capacitors. In order to address the increase of both DC voltage and current ratings in hybrid or full electric battery-powered marine applications, Mersen has developed a complete range of DC fuses, hybrid pyro-based protections and resettable DC power relays, specifically developed to match these new requirements, up to 1,500Vdc. These solutions offer a robust and reliable electric protection to manage possible overloads and short-circuits, with a full coverage of any fault condition management for ultimate safety of both passengers and power equipment. Since 1972 MONT-ELE SRL is a leader firm in developing electric, electromechanical, electronic and automation systems for the energy, transport, industry and environment sectors. The pursuit of excellence pushed us to offer a complete service including: engineering, construction, commissioning, assistance and maintenance. Our solutions bring us all over the world to supply safe energy and power to millions of people every day. Nidec Industrial Solutions (NIS), the commercial platform of the Nidec Group, offers complete electrical systems and brings together the products and services of Nidec ASI (formerly Ansaldo Sistemi Industriali), Avtron Industrial Automation, Nidec Industrial Automation and Motortecnica. It offers customised solutions throughout the world for a wide range of industrial applications. Its reference markets are the petrochemical, traditional and renewable energy, steel, naval and industrial automation markets. The multinational is specialised in heavy duty applications in which high power and high performance are key: electric motors and generators up to 65 MW of power (87,000 HP); power electronics inverters and converters; automation and software for industrial processes; retrofitting of power plants and hydroelectric generators; integrated systems for the production of electrical energy from renewable sources and their stabilisation in connecting to the national grid. OMICRON Lab is a division of OMICRON electronics, specialized in providing Smart Measurement Solutions to professionals such as scientists, engineers and teachers engaged in the field of electronics. It simplifies measurement tasks and provides its customers with more time to focus on their real business. OMICRON Lab was established in 2006 and is meanwhile serving customers in more than 50 countries. 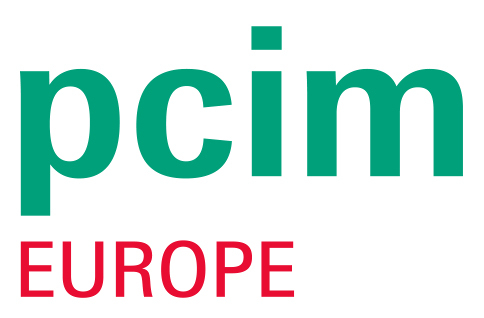 PCIM Europe is the international leading exhibition and conference for power electronics and its fields of application. Industry experts amongst others from industrial and automotive electronics, focus on this specialist field. The exhibition covers the entire supply chain: from the component up to drive electronics, packaging and the final intelli­gent system. Power Electronic Measurements designs and manufacturers Rogowski current transducers for measuring ac currents ranging from a few amps to hundreds of kA at frequencies from less than 1Hz to several MHz. 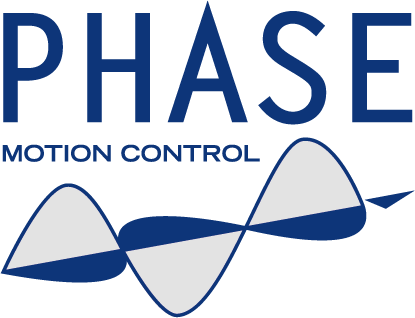 Phase Motion Control S.p.a. is a technology Company, specialized in Energy and Motion Control through the development of innovative power electronics and electromechanical solutions. 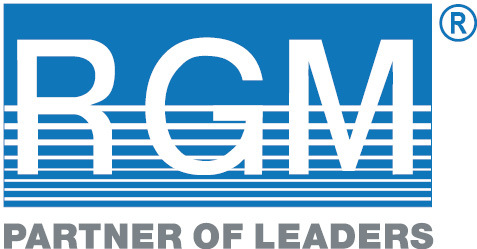 The strategy of the Company is based on the development of the highest performance devices through interdisciplinary, integrated competence in electronics, electromechanics, and mechanics, taking advantage of the latest developments in control electronics and new materials, both magnetic and conductive. The competitive advantage of Phase is focused on its constant innovation. The R&D team of Phase is their most important asset and cost. The Phase R&D team introduces in average 3 to 4 new motor or system designs every month. Plexim develops and markets the simulation software PLECS and the RT Box for HIL/RCP. POSEICO SPA was founded in 2001 as the Management Buy Out from the former Semi-conductors Department of Ansaldo Trasporti that started its production of high power semiconductors in 1970. In a later stage, a development plan aimed at diversify its activities in different sectors has been defined, transforming Poseico into a global provider of products and services that can assist its clients in a widerange of sectors such as Energy, Transport, Infrastructure, Dams, Water Resources, Mining, Industry, Research, Electrical and Mechanical Systems. POSEICO SPA activity is dedicated to research, design, manufacturing and trade of high power semiconductors (diodes, thyristors, GTOs, PPIGBTs ); accessories (heatsink, gate lead, etc) and to design, manufacture, trade and maintenance of power electronic converter including power assemblies and traction rectifiers. POSEICO SPA policy is to continue developing new products with better perfomances, prices and services to cover as many applications as possible. Powersys is a worldwide engineering software and services company providing global solutions for electrification at industry, research and education involved in Electrical Vehicle and Grid applications. 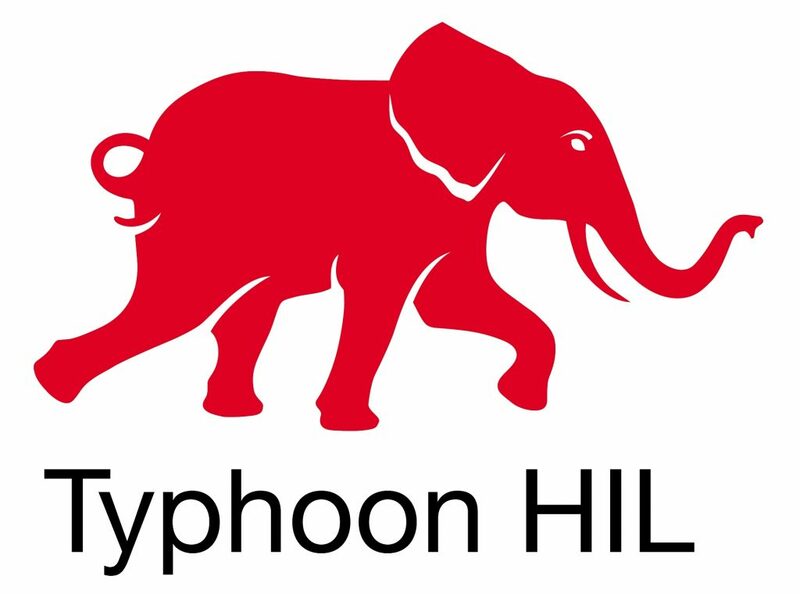 Our headquarter is based in the South of France and we have local offices in the USA (California & Michigan), Canada, India (Chennai & Bangalore), and Germany. Test and measurement: Rohde & Schwarz is a market-leading supplier for mobile & wireless communication, automotive, aerospace & defense, plus additional electronic industry segments. Our solutions include testing components, modules and devices during design, development, and production, and for regulatory compliance. Speedgoat provides the most effective path to innovate and prove new ideas on controls, test automation, DSP, vision, and HIL simulation using Model-Based Design; by offering modular hardware, easy-to-use Simulink Real-Time™ workflow integration, and responsive support. Our solutions connect Simulink® directly to your hardware via automatically-generated C code and HDL code. Yokogawa has been developing measurement solutions for 100 years, consistently finding new ways to give R&D teams the tools they need to gain the best insights from their measurement strategies. The company has pioneered accurate power measurement throughout its history, and is the market leader in digital power analysers.Yokogawa instruments are renowned for maintaining high levels of precision and for continuing to deliver value for far longer than the typical shelf-life of such equipment. “We believe that precise and effective measurement lies at the heart of successful innovation – and we focus our own R&D on providing the tools that researchers and engineers need to address challenges great and small.” Meet our precision makers at tmi.yokogawa.com. Zurich Instruments is a manufacturer of test & measurement equipment for advanced research & development applications. The instruments use LabOne® control software that sets a benchmark for efficient instrumentation control and a good user experience. This progressive approach reduces the complexity of laboratory setups, removes sources of problems and supports new measurement strategies that accelerate the progress of research. Zurich Instruments’ portfolio comprises lock-in amplifiers, arbitrary waveform generators, impedance analyzers, quantum computing control systems, phase-locked loops and boxcar averagers.